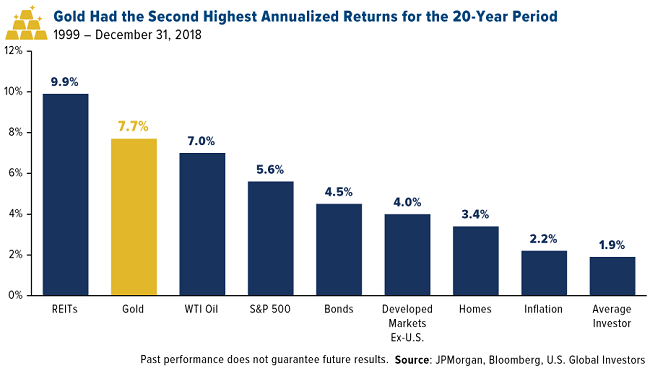 Whats the Second Best Performing Asset Since 1999? 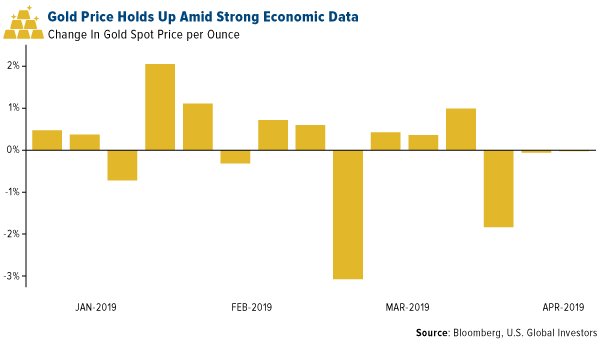 (Kitco commentary) - The best performing metal this week was palladium, up 0.24 percent as hedge funds cut bullish positioning to a six-month low, perhaps resetting expectations. (Kitco commentary) - The best performing metal this week was platinum, up 6.07 percent. Platinum is set for its biggest weekly advance in two years, as its wide discount to sister metal palladium creates interest for the metal. 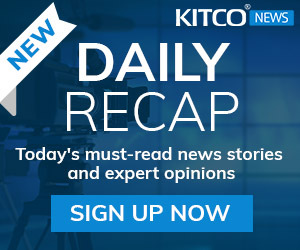 Kitco commentary - The best performing metal this week was platinum, up 0.26 percent as money managers boosted their positions on expectations for higher prices. 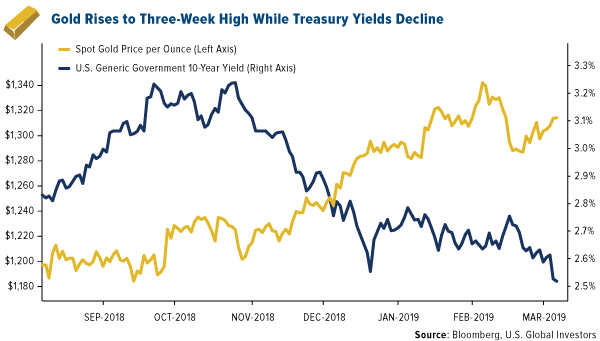 Kitco commentary - Bond yields are crashing in major markets all around the world as fears of a global economic slowdown have prompted investors to seek shelter in low-risk government debt. 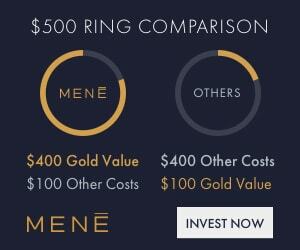 The best performing metal this week was platinum, up 1.85 percent on Citi recommendation and hedge funds boosting the net long position in the past week. Kitco commentary - It was a tragic week, to say the least. It began with a fluke Ethiopian Airlines crash, which led to the grounding of all Boeing 737 MAX 8 jets worldwide, and ended with a hateful terrorist attack in Christchurch, New Zealand. 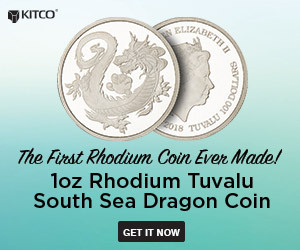 Kitco commentary - The best performing metal this week was palladium, up 2.42 percent, despite speculators cutting their bullish view to a four-month low. 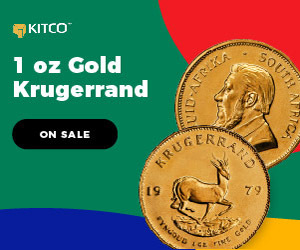 Kitco commentary - Why does the world need mining? Not only does it play a vital role in the economies of many developing countries, it also generates metals and minerals that are components of everyday life. 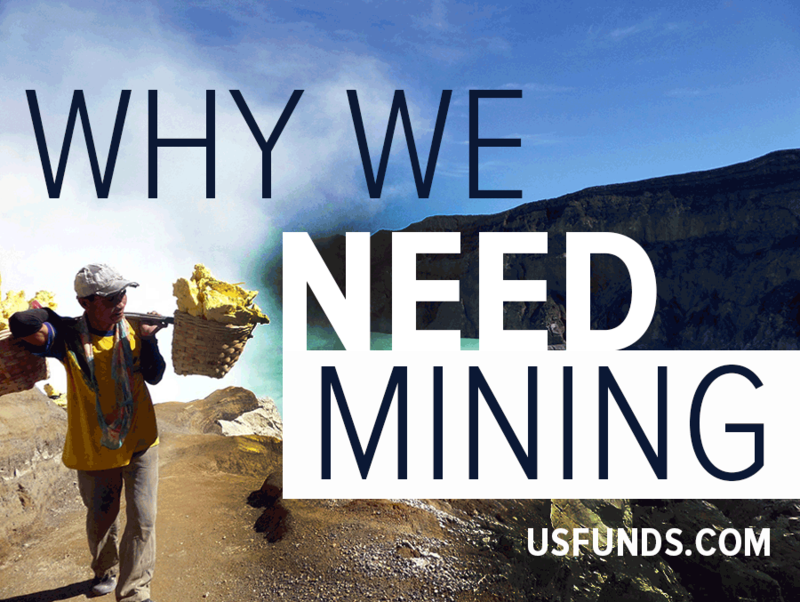 Explore this slideshow to see why the world depends on mining and which countries produce the most. 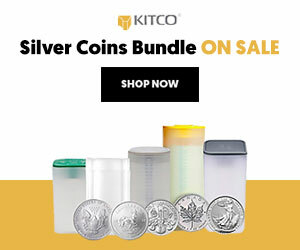 Kitco commentary - The best performing metal this week was silver, up 0.87 percent and rallying strong on Friday alongside gold. 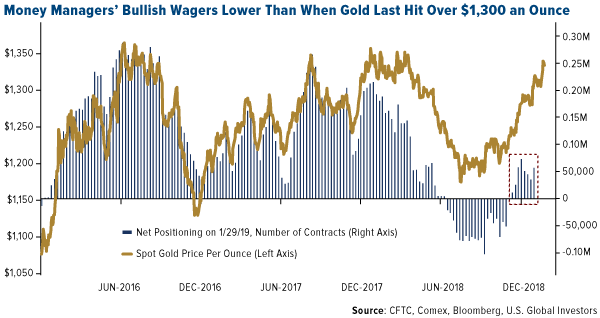 Gold traders were again split this week on their outlook for gold as U.S.-China trade talks remain in the headlines. Kitco commentary - The best performing metal this week was palladium, up 2.81 percent with continued price strength. 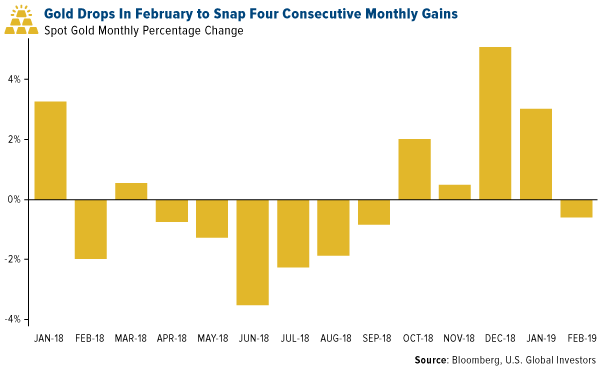 Gold traders were split between bullish, bearish and neutral on the yellow metal this week as prices struggled to recover and posted a monthly loss for February. 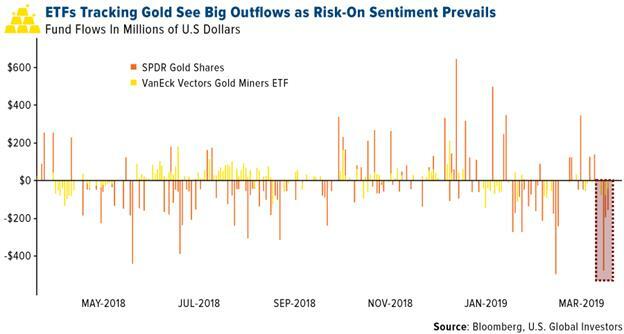 SWOT Analysis: Will Hedge Funds Ramp Up Their Bullish Gold Bets? 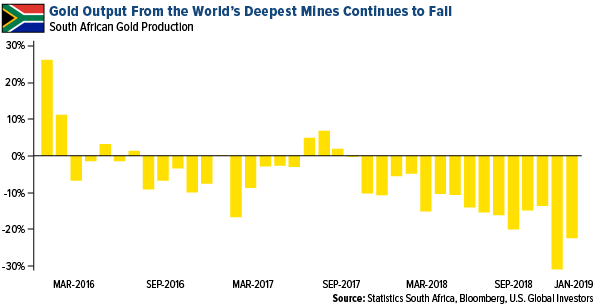 Kitco Commentary - The best performing metal this week was palladium, up 4.74 percent with platinum on its heels up 4.32 percent with the South African mining industry warning of a week-long strike threat. 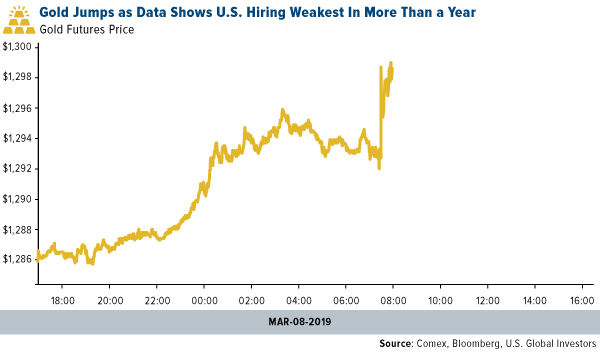 Gold makes a second consecutive weekly gain. Frank Holmes, CEO of U.S. 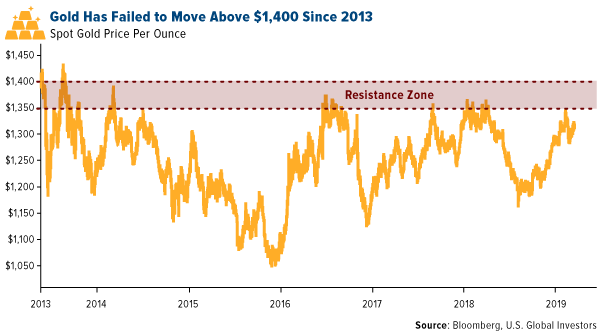 Global Investors provides a weekly snapshot on what he sees moving precious metals markets.